A vibrant, dedicated, and self-motivated individual, Rosa Bullock moved to Dubai in 2013 with the vision of making it big in the city. She was determined not to let any small or big hiccups get in her way! 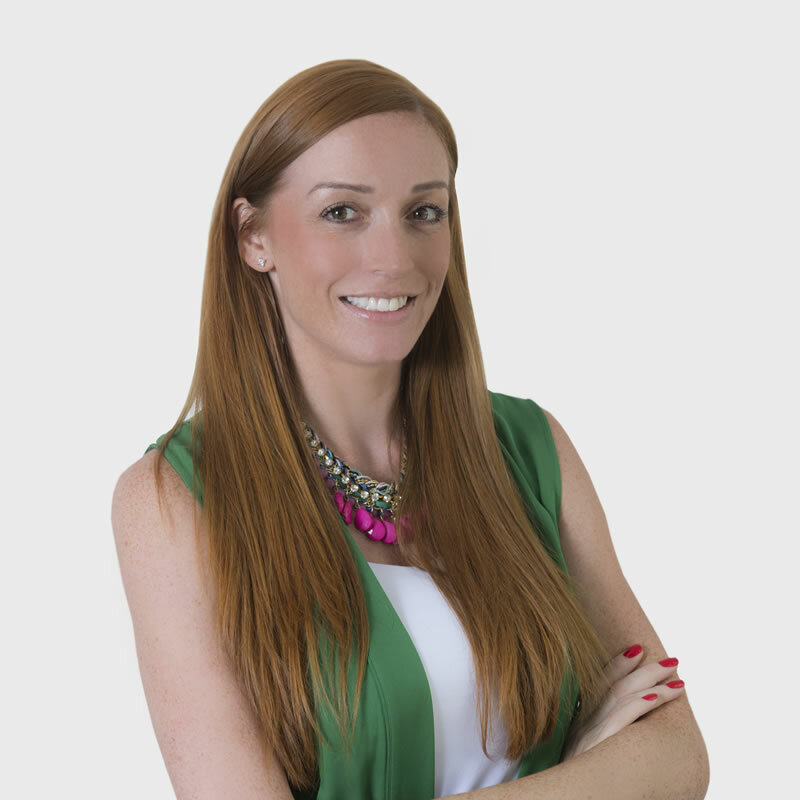 With an experience in marketing and public relations spanning both in the UK and UAE, Rosa decided to invest her expertise into opening her own company – SOCIATE. SOCIATE is her baby and with much hard work and immense dedication it has become an agency brands want to be associated with and is gaining popularity within the region as well as internationally. of industries and has adapted to many roles over the past years including modeling, promotions, product management, marketing manager and public relations manager. She is also very proud of being associated with some top brands within Dubai and the UK including Mulberry, River Island, Grazia, Tribeca, and Al Noor Training Centre for Persons with Disabilities (a cause very close to her heart). In addition to taking on challenging roles throughout her life, Rosa has also been a part of her family business for over three years. Having a zest for life and being an overly passionate person, she aims to take SOCIATE to much higher levels and with her unique and friendly way of working, she targets to bag in many more clients in the coming years. In her limited spare time, Rosa juggles fitness pursuits with raising her infant daughter – Ayda Grace. Amidst the diaper changing sessions and power smoothies, Rosa squeezes in intimate dinners with her partner. She is on a constant pursuit to seize the day, both personally and professionally. Always up for a productive chat over coffee, no conversation is too small for Rosa!